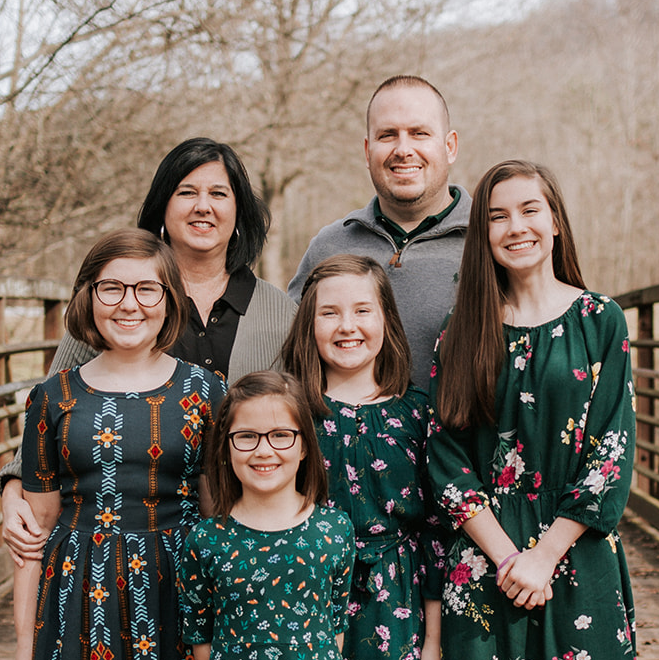 Chris and his family began attending Calvary in May 2008 when they moved to Chattanooga. He started working as the Assistant Pastor in October 2011. Chris loves the Lord and all the girls in his family. He also really enjoys college football season-Go Dawgs!